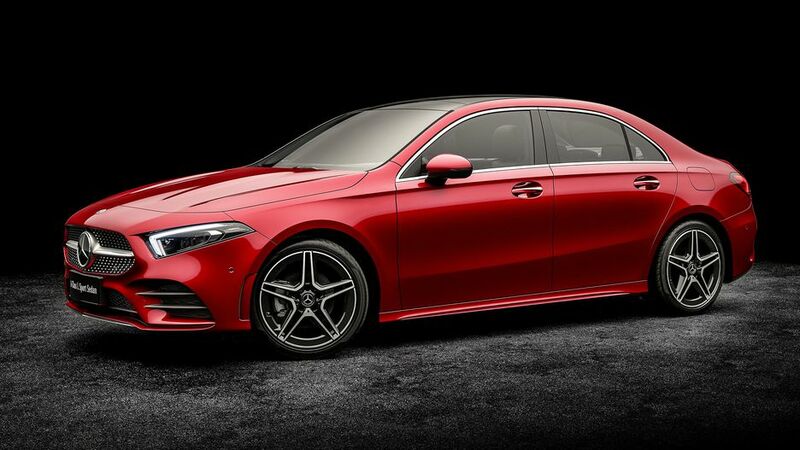 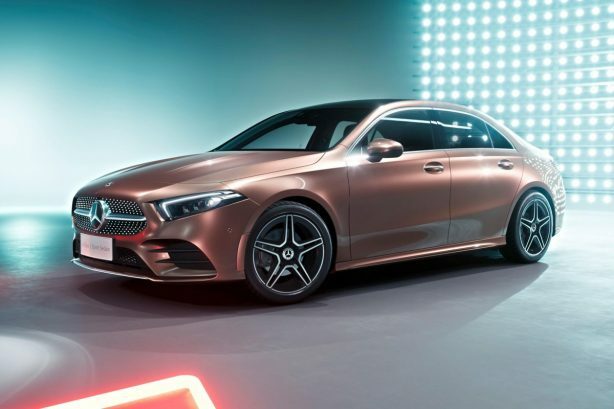 Mercedes-Benz has unveiled its China-only A-Class L Sedan, packing S-Class level of safety tech and CLS styling for its first-ever compact 4-door sedan. 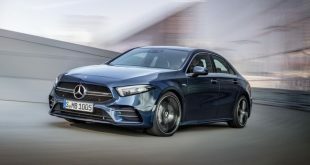 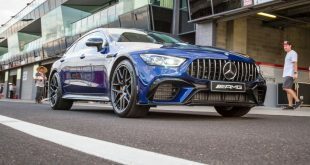 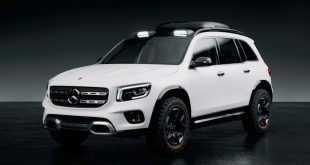 While the Chinese-built sedan may be a China-only proposition, Mercedes will eventually produce a variation of the model for outside China sometime in the second half of this year, expected to be known simply as the A-Class Sedan. 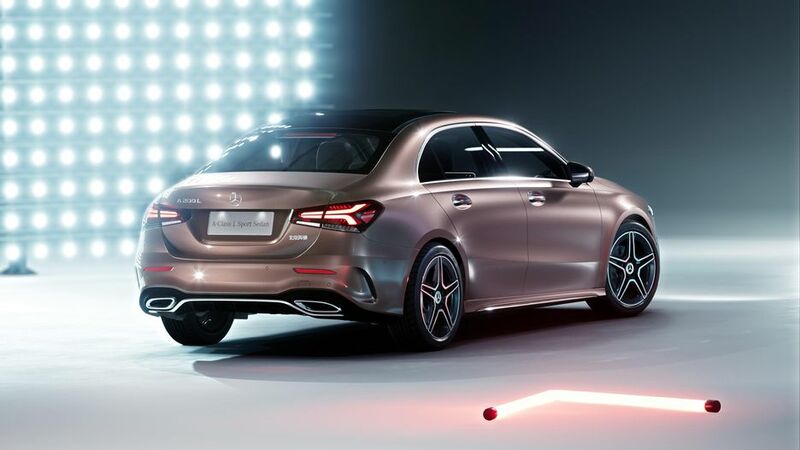 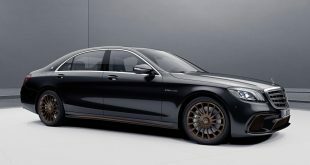 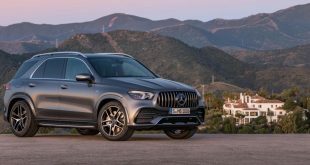 The entry-level sedan from Stuttgart features Mercedes-Benz’s latest design philosophy, dubbed Sensual Purity, with short front and rear overhangs, a crisp shoulder line and plunging roofline. 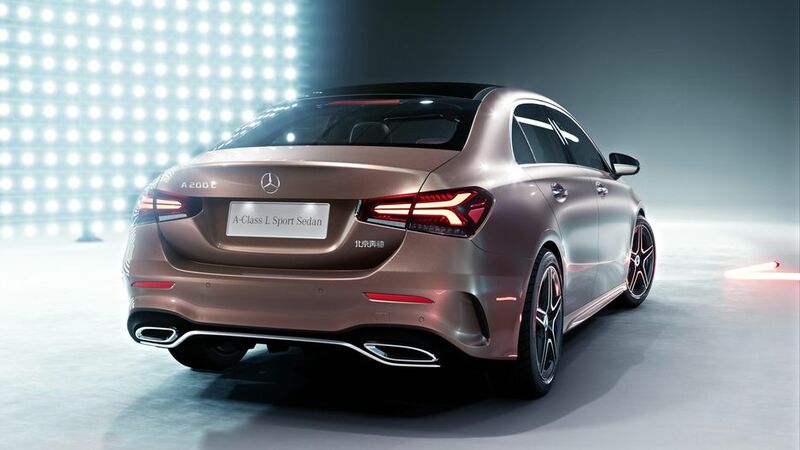 Chinese customers will be offered two variants – Sedan and Sport Sedan, the latter characterised by power domes on the bonnet. 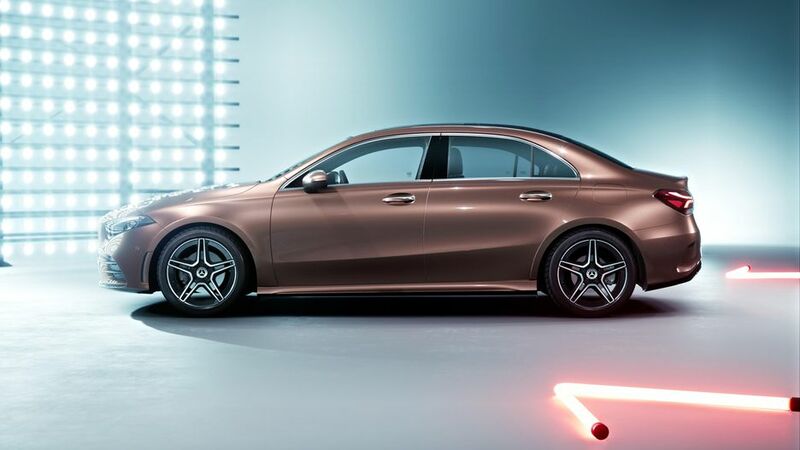 There’s also a China-exclusive Rose Gold paint job. 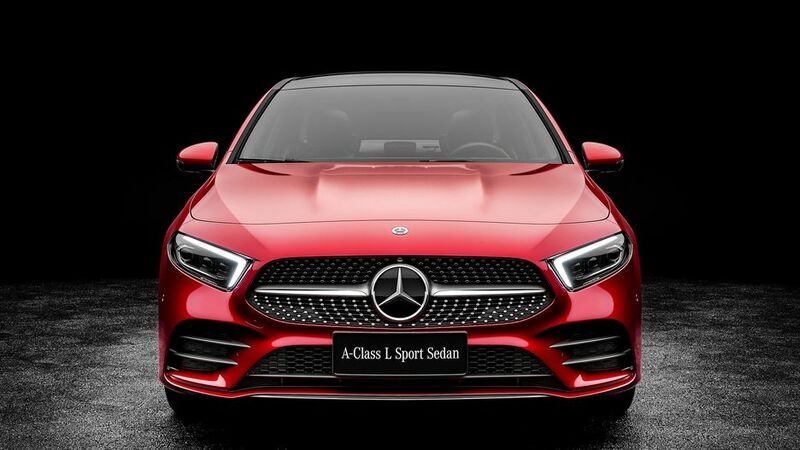 Inside, as expected the A-Class L shares its wing-shaped dashboard and free-standing widescreen infotainment display with its bootless sibling, along with its 64 colour ambient lighting, turbine-style air vents and other features. 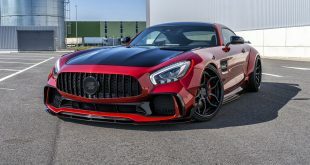 The MBUX multimedia system boasts the popular WeChatMyCar app and comes with intelligent voice control, speech recognition and artificial intelligence. 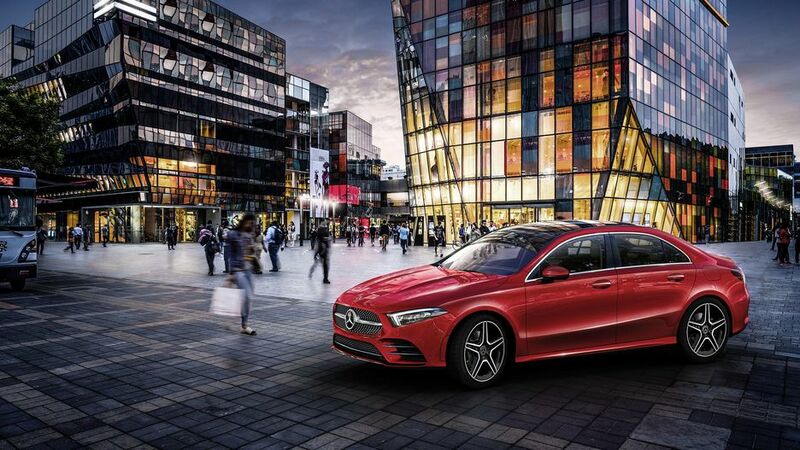 Another highlight is a navigation display featuring augmented reality technology – the first of its kind in China. 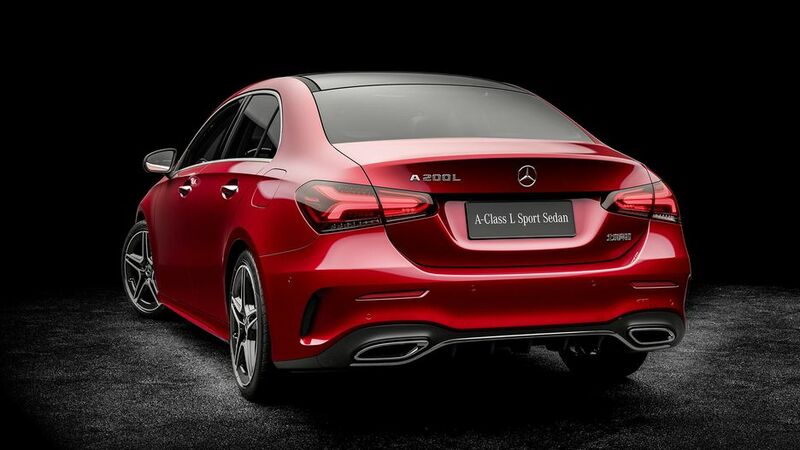 According to Mercedes, the A-Class L Sedan was developed with a focus on knee room for rear passengers (hence the ‘L’ designation). 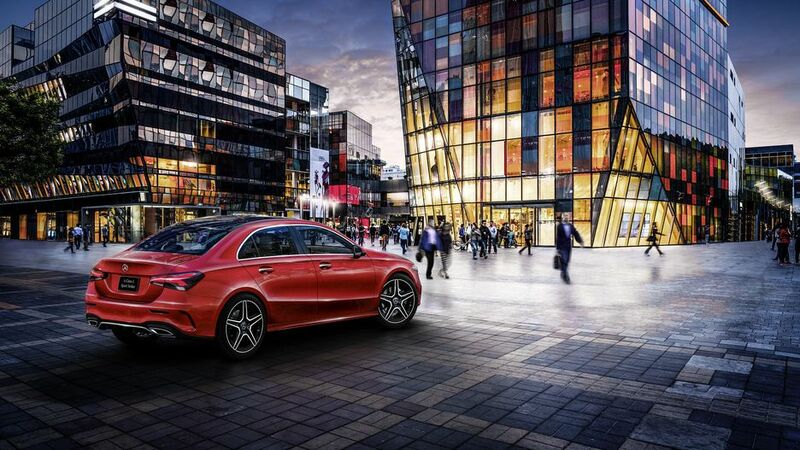 As a result, it sits on a 60mm longer wheelbase (2,789mm) compared to the A-Class hatch (2,729mm). 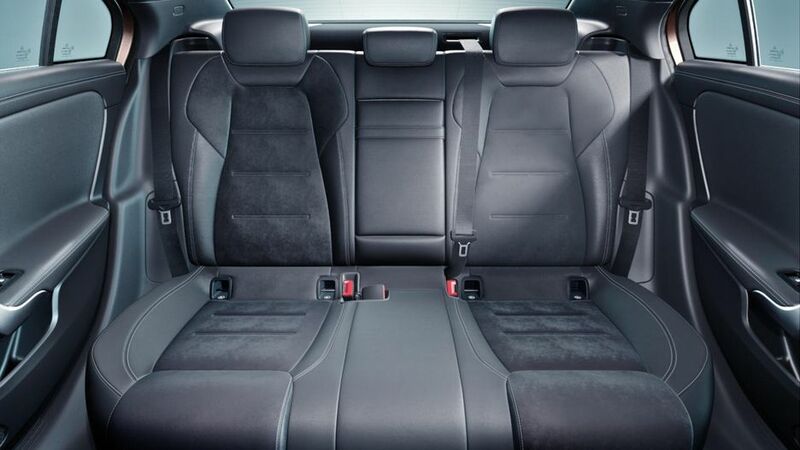 It measures 4,609mm in length, 1,796mm in width, 1,460mm in height and comes with a 420 litre boot. 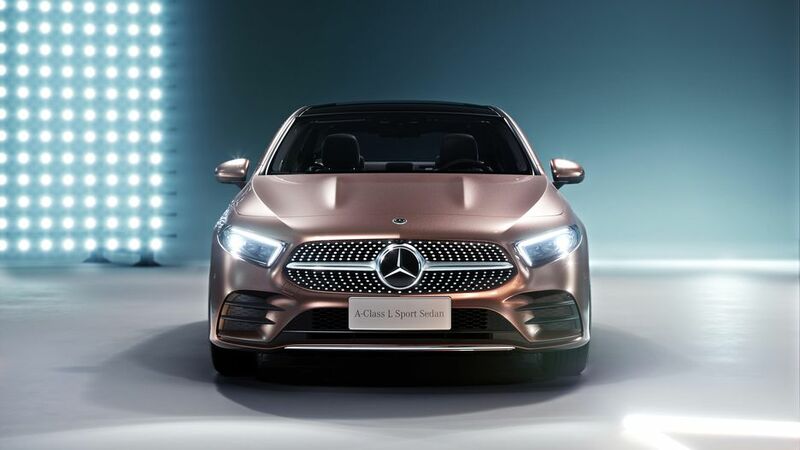 Chinese buyers can choose between a 1.33-litre four-cylinder engine producing 100kW and 120kW at launch, with a 2.0-litre four-cylinder mill with 140kW joining the line up later. 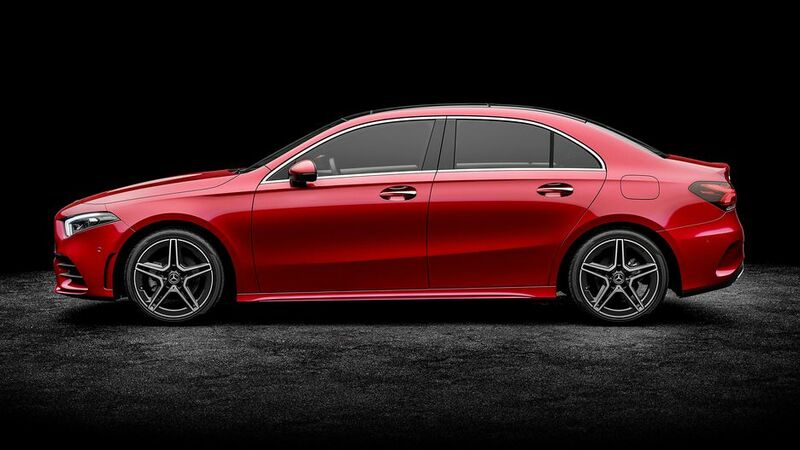 A 7G-DCT dual clutch transmission is standard across the board.